Home > Printable Coupons > Best Printables of the Week | Borden, Gardein, Edy’s Coupon & More! Best Printables of the Week | Borden, Gardein, Edy’s Coupon & More! Did you miss some of this week’s printable coupons posts? No worries, because I’ve rounded up all of the best printables from this week right here! 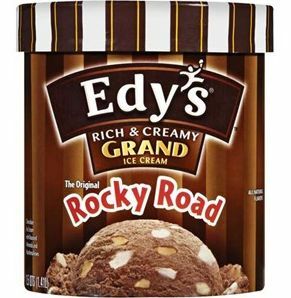 Grab the rare Edy’s coupon for a fun weekend treat!